If your Temple, TX, home experiences water damage from leaks or unexpected flooding, you need a company that can quickly respond and get to work. SERVPRO of Temple and Belton has the best team and equipment in the area to properly handle any size water damage you might experience in your home or business. Our team uses advanced technology to locate moisture and remove it as quickly as possible. 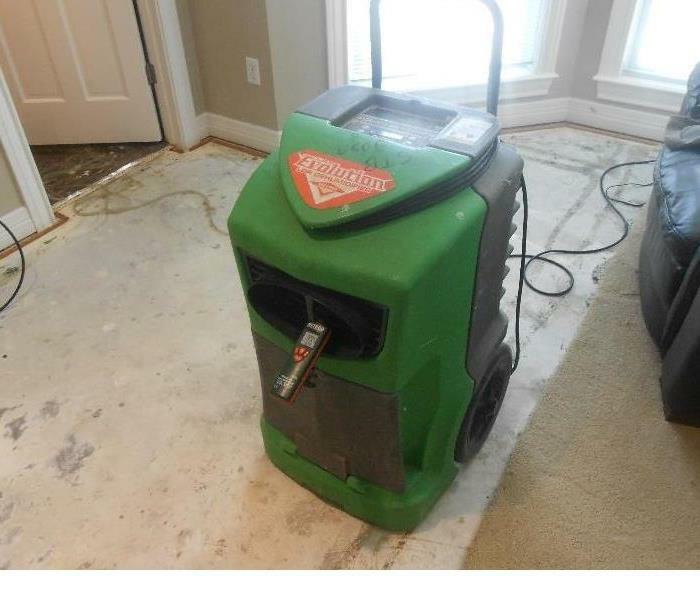 SERVPRO of Temple and Belton understands that a water loss is a stressful time for you and the people around you. 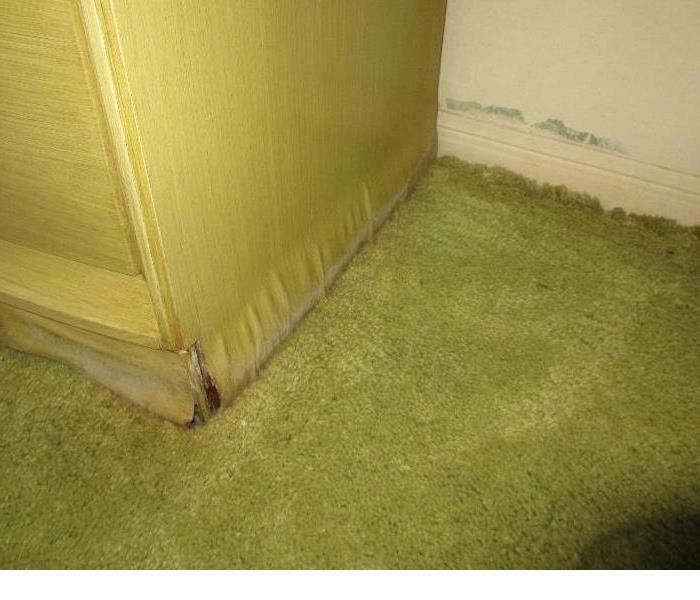 Our team can make your water damage "Like it never even happened." If you have any questions or would like to schedule a service, give us a call. SERVPRO of Temple & Belton is locally owned and operated—so we are part of this community too. We are also part of a national network of over 1,700 SERVPRO Franchises and special Disaster Recovery Teams strategically located throughout the country to respond to large scale disasters.